It’s simple. Our products are delivered from the ground right to your table. 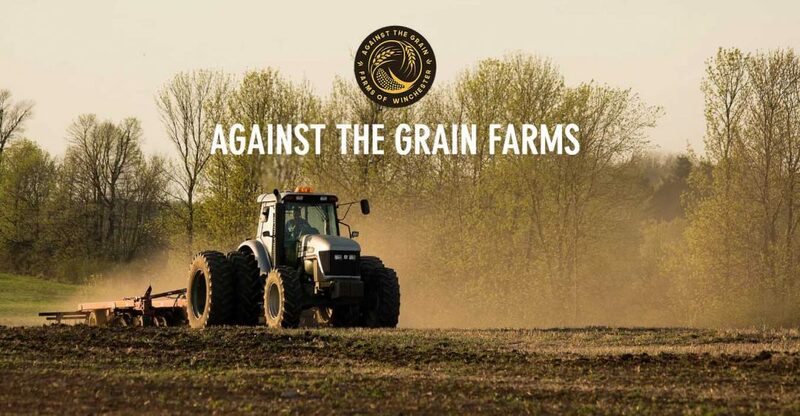 Every grain has been pollinated by nature, harvested from good soil, cleaned and milled locally, so you can be sure that nothing has been added or subtracted, and you get every ounce of goodness right from the heart of the seed. We offer a variety of heritage whole grains and value added products.